Jimmy Franklin “Groundhog” Goad, 73, of Bradyville was called to his heavenly home on Wed., November 21, 2018 at St. Thomas Rutherford. He was a native of Cannon Co. He is survived by his wife of 54 years, Judy Merriman Goad of Bradyville; children, Angela (Rob) Lokey of Murfreesboro and Rodney Goad of Mt. Juliet; siblings, Wayne Goad of Watertown, Dean Goad of Murfreesboro, and Ruth (Henry) Toombs of Murfreesboro; sisters-in-law, Jean Parker of Murfreesboro and Joan Vickers of Manchester. Several nieces and nephews also survive. He was preceded in death by his parents, Joe and Pauline Dunn Goad. 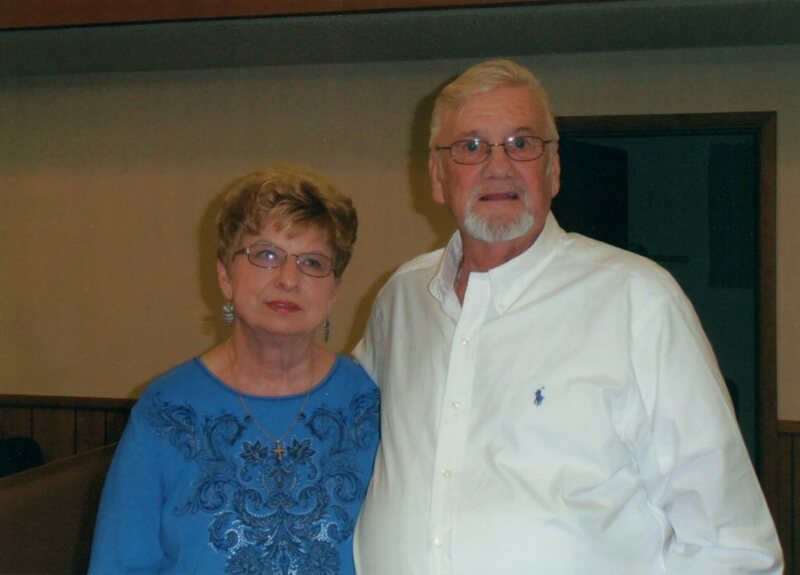 Mr. Goad was a member of the Elkins Church of Christ and was retired from both GE and MTSU in the Maintenance Dept. He enjoyed his animals, fishing and golfing. He also enjoyed his church family and meeting with the retired group from GE. Funeral Services will be 2 pm Sunday, November 25, 2018 in the Chapel of Woodbury Funeral Home with Bro. Norman Pelham officiating. Interment will follow in the Milton Cemetery with friends and family serving as pallbearers. Visitation with the family will be from 4 pm until 8 pm Saturday, November 24, 2018.